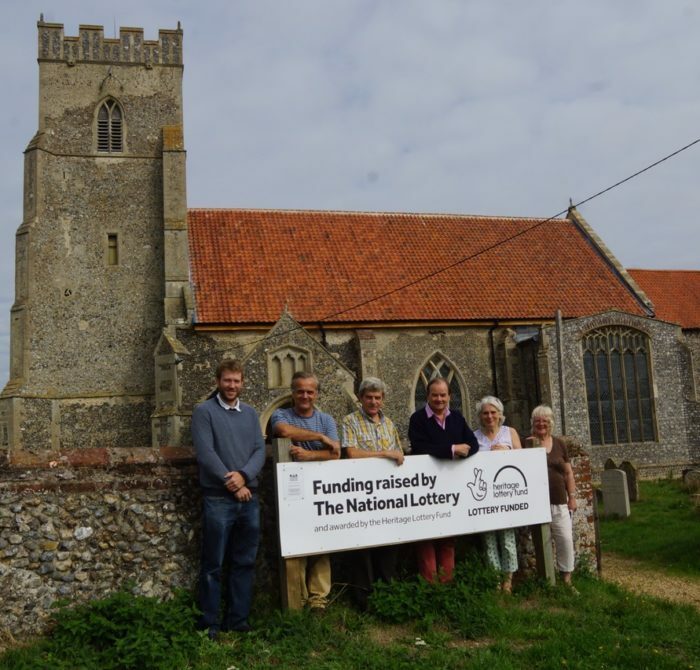 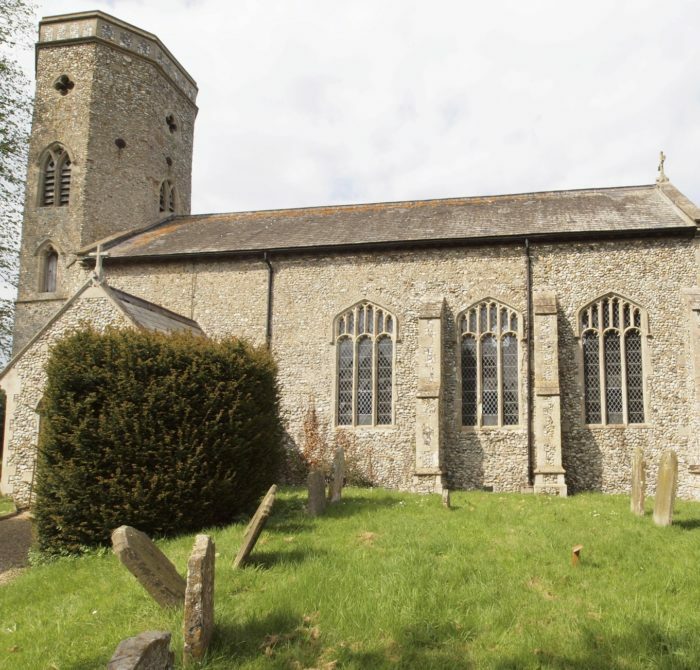 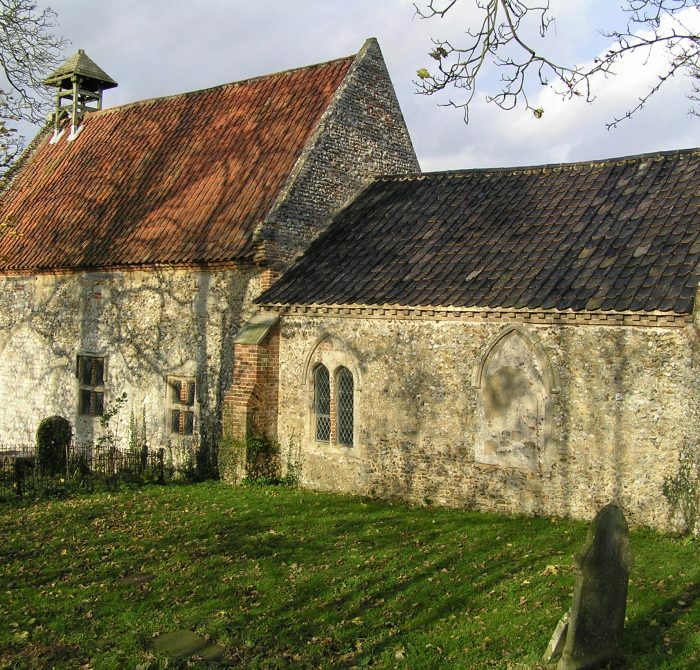 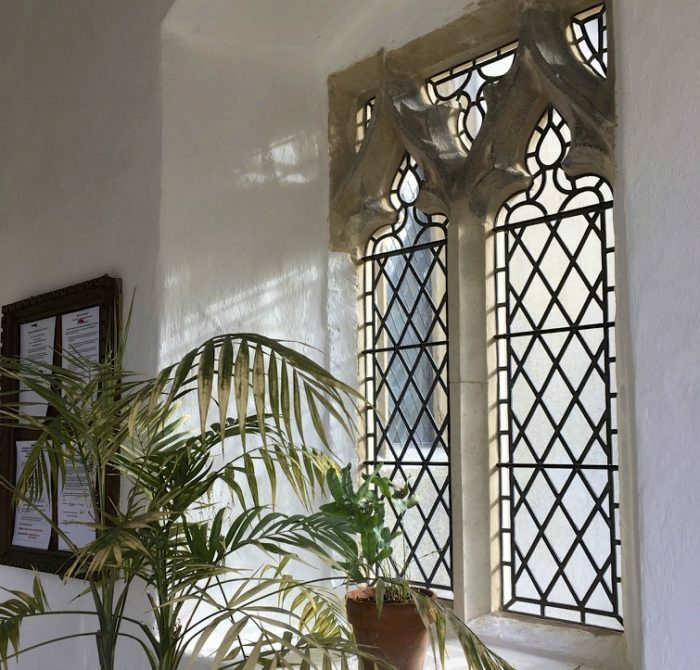 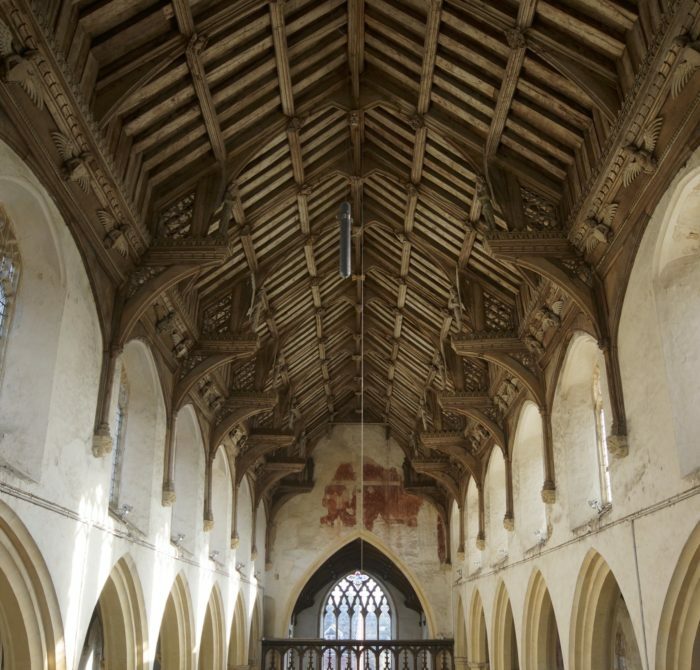 Cawston, Church of St Agnes – Securing HLF grant for urgent repairs. 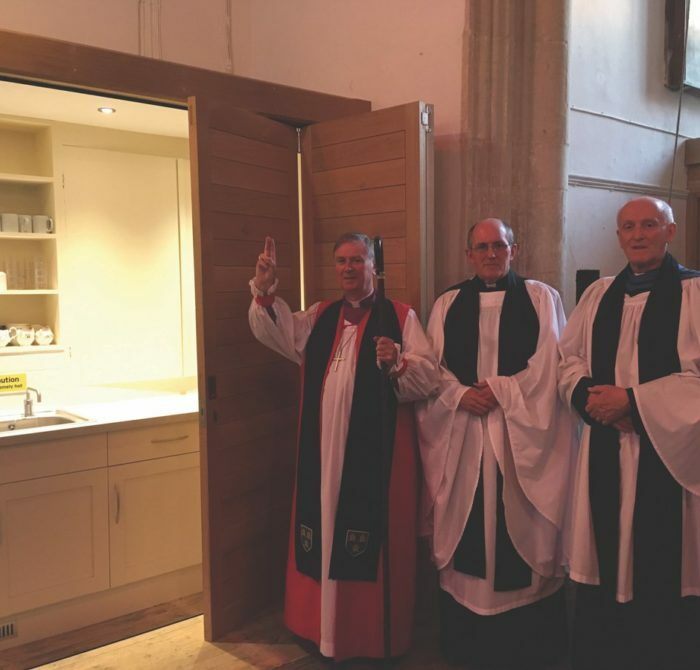 New Kitchenette and Toilet facilities at Weybourne Church. 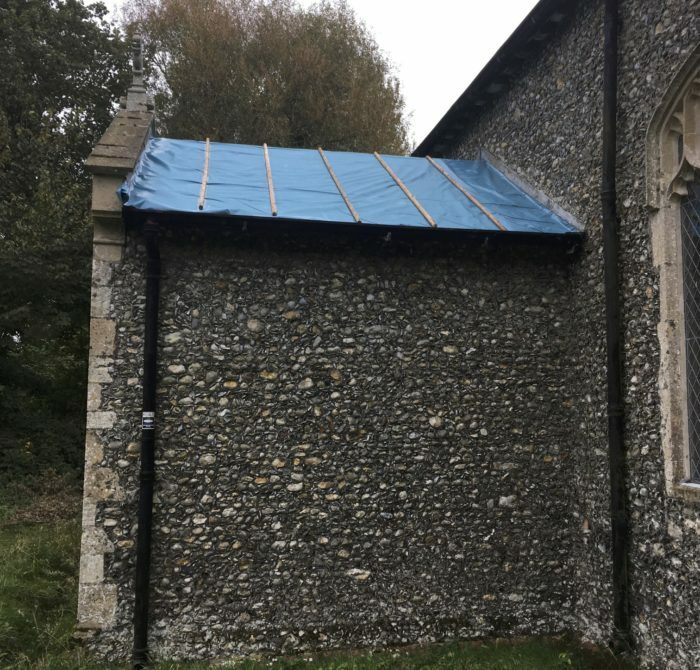 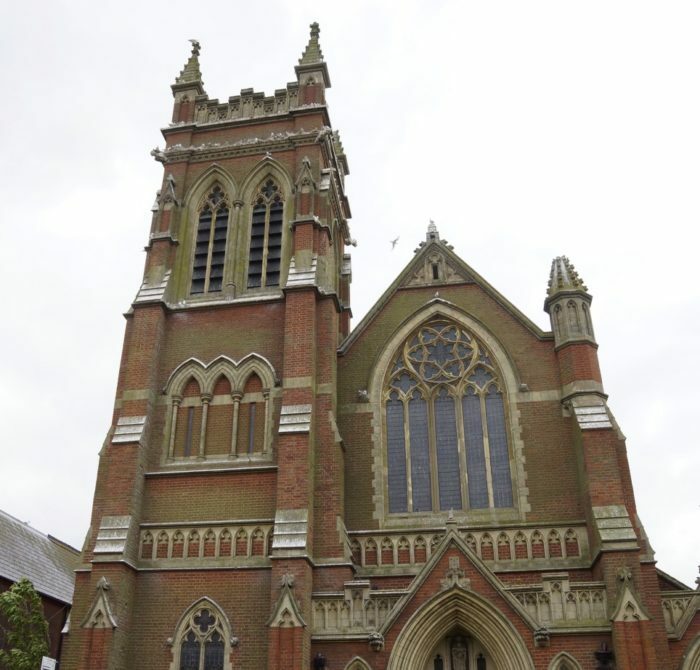 Iain Walker (Architect) has recently helped the PCC complete a project for new Kitchenette and Toilet facilities at Weybourne Church…. 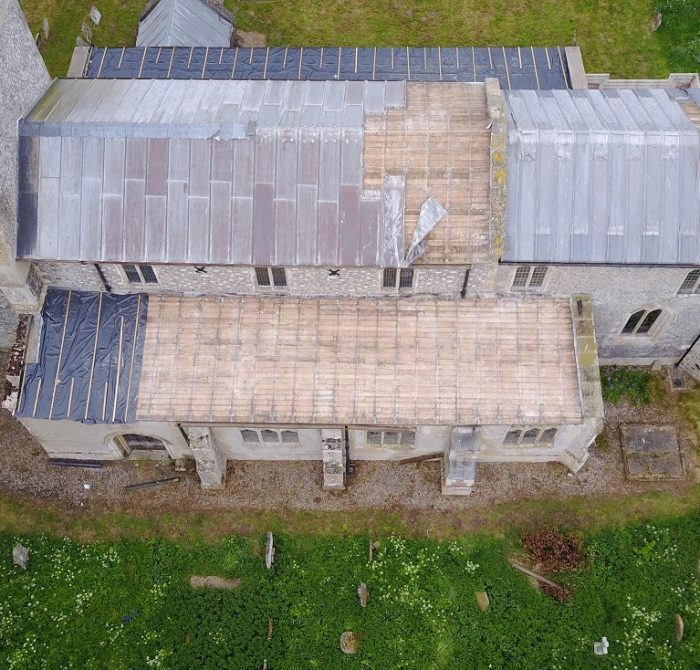 Iain Walker and the Friends at Waterden Church invite the public to attend an open day at Waterden Church on 5 August 2018….